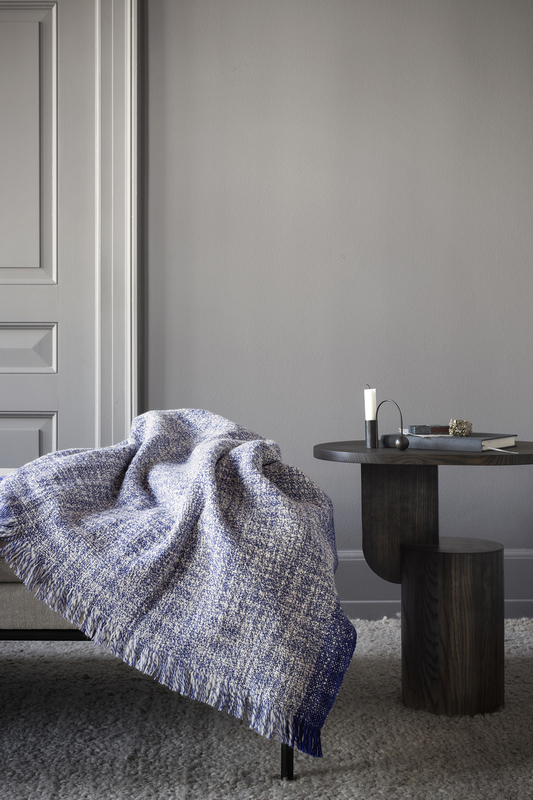 Danish design brand Ferm Living has designed a very special blanket that keeps you warm and at the same time supports a good cause. The Enfold blanket was designed to support the Danish Red Cross in their work supporting vulnerable families all over the world. When winter comes, life conditions become challenging in exposed parts of the world, and many families suffer to get through the cold. The proceeds of this blanket will be donated to the Red Cross so they can hand out two blankets to families in need.